Phineas has managed to piss off just about everyone. But as long as Dante is alive, he's willing to deal with the consequences. Including Nyx's wrath. 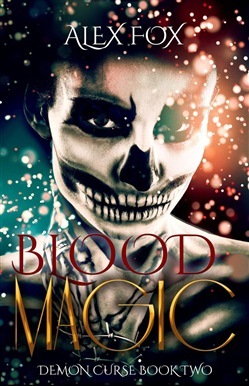 Dante is thrown into a world where magic is much easier to control, but comes at a cost. Dante is not ready to accept what Phineas has done, and rejects the new lifestyle he must live. The only life he wants is one without Phineas. Hades wants Phineas out of the way, and is willing to make a deal with Dante to do it. In return for Dante's help, Hades will bring Dante's family back. Torn by the possibility of seeing his family again and maybe not hating Phineas as much as he'd like to believe, Dante delves into the world of necromancy. But necromancy is a blood magic, and if Dante wants to bring his family back, he must accept how Phineas saved him and embrace it. 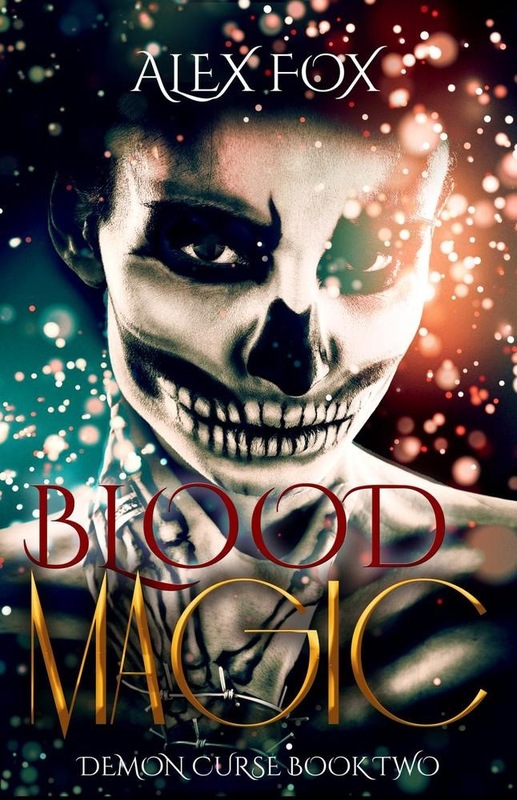 Acquista Blood Magic in Epub: dopo aver letto l’ebook Blood Magic di Alex Fox ti invitiamo a lasciarci una Recensione qui sotto: sarà utile agli utenti che non abbiano ancora letto questo libro e che vogliano avere delle opinioni altrui. L’opinione su di un libro è molto soggettiva e per questo leggere eventuali recensioni negative non ci dovrà frenare dall’acquisto, anzi dovrà spingerci ad acquistare il libro in fretta per poter dire la nostra ed eventualmente smentire quanto commentato da altri, contribuendo ad arricchire più possibile i commenti e dare sempre più spunti di confronto al pubblico online.